Who would not want extra cash and live a very comfortable life? The idea of getting rich, making money and enjoying the luxuries of life can appeal to many individuals. While the catch is great, progressing towards it can be challenging without adequate efforts invested in the right direction. If getting rich was so easy, every other person would have been rich, right? For those who are interested, here is ‘the Indonesian way’ to become rich. 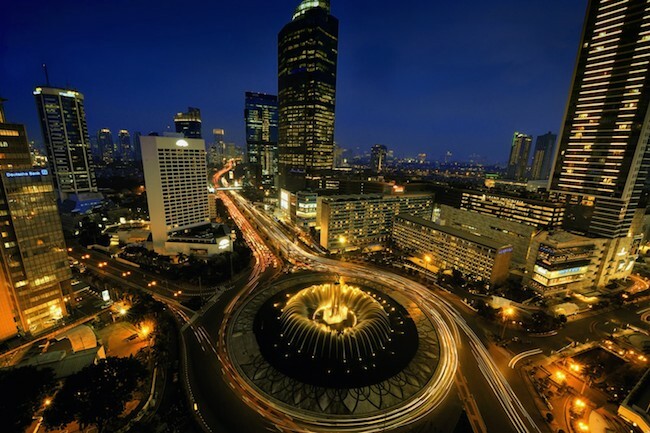 The Indonesian economy is booming and has ambitious targets to becoming one of the 10 largest economies in 2025. The developments in the country indicate growth and point toward significant increase in the value of land, property and other assets. If getting rich and comfortable can be bought, investing into Indonesian real estate is probably the best choice because you can gain rewarding benefits in the long-run. Foreign investors are attracted to Indonesia due to the massive investment opportunities available in the country and they like to invest in luxury real estates. As a result, the luxury properties prices in Indonesia have sky-rocketed and become one of the world’s hottest market for properties. In 2011, Jakarta experienced a price rise of 38% whereas Bali experienced a price rise of 20%. This is nearly equal to the price rate in Dubai. A lot of construction is going on and is bound to continue in Indonesia. If you have extra money, this could be a profitable investment. Investments demand considerable amount of money and can potentially affect one’s financial liquidity. This adds further pressure to an individual. Hence, hitting the Indonesian job market can come in handy. The top paying jobs in Indonesia are usually related to construction, architecture, business management, and information technology. If you are educated and skillful, finding high income jobs will be relatively easier. However despite certain claim of meritocracy in the country, a financially sound family background and political affiliation could still greatly aid job hiring. Moreover, a lot of companies around the world are expanding business operations to Indonesia and the job market is lucrative enough for locals and foreigners alike. In fact, foreign expats are generally paid a higher wage than the locals, making Indonesia one of the world best economies for expats. 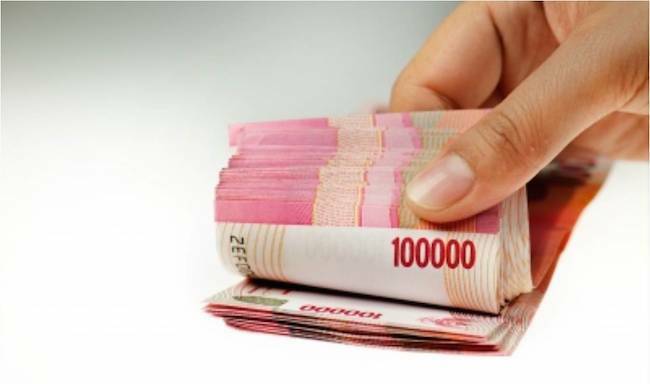 The currency difference supports foreigners to make a fortune in Indonesia with the significantly low costs of living. The idea of working for someone else may not work out for everyone. 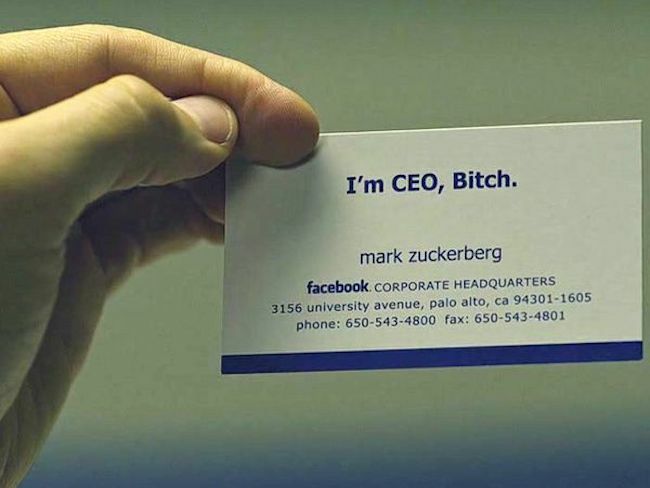 Some people would rather be their own boss and opt to be an entrepreneur. A rapidly growing economy is a land of opportunities, especially if there is a largely supportive environment for new businesses. Indonesia being a hub for tourism can be a great place to start off businesses that cater to the tourism industry. Many of the world’s richest people can be traced back to Indonesia. The country has one of the fastest growth of millionaires in Asia. Moreover, middle class in Indonesia is growing and there is a demand created for expensive, luxury products. Hence, there is a potential high income that can be generated from selling this kind of product in Indonesia. These are just some of the ways to build wealth, and by no mean provide guaranteed methods to get rich. At the end of the day, the biggest contributing would be you. Your creativity, talent and hard work would determine the outcome. Indonesia has immense potential to build wealth if one has the will and commitment to go the extra mile. For talents in Indonesia, there are plateful ways for getting rich, the Indonesian way.